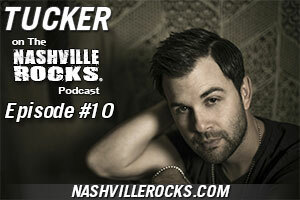 TUCKER is my guest in the 10th episode of The Nashville Rocks Podcast. 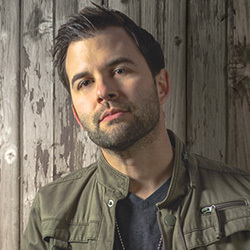 This country performing artist brought 3 tracks of his new EP release. He played with Eric Durrance on the Jason Aldean (2008 CMT Tour), Jimmy Wayne, James Otto, Ashley Cleveland, Guy Penrod, Rick Derringer, Michael Peterson and more. Now It’s HIS TURN! Tucker shares his songwriting, being a car guy and relationships as well as networking and how to make a decision on what gigs to take when you can in this episode. 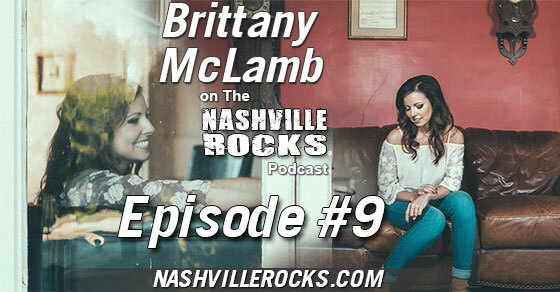 Brittany McLamb is my guest in the 9th episode of The Nashville Rocks Podcast. 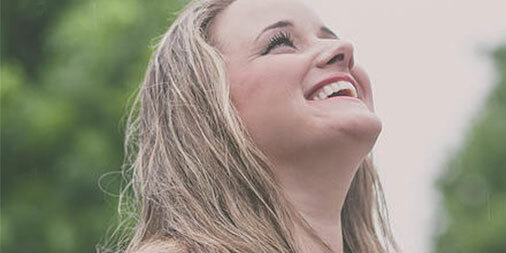 This country singer brings 3 tracks to share and shares her experience of competing in a songwriting contest. She’s performed for Arthur Smiths Carolina Calling and The Jimmy Snow Gospel Hour. We talk about her song selection, her future in the music business and networking. Click the player above or click the green button to see more detail and listen now! 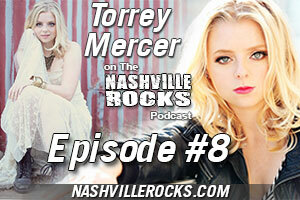 Annie Sellick stars in the 7th episode of The Nashville Rocks Podcast. This jazz singer always brings her A game to the stage no matter the size. 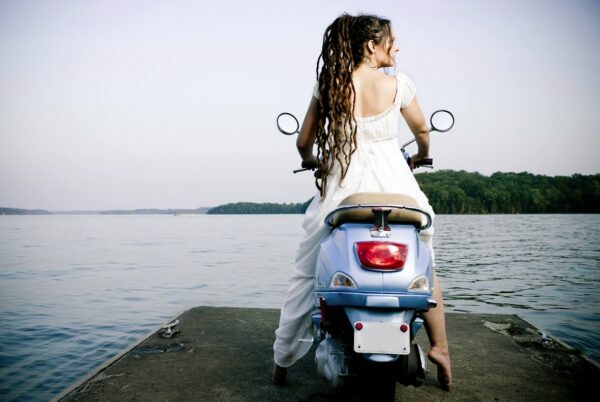 She’s performed all over the world from The Boro Bar and Grill and in front of the Nashville Symphony. We talk about her focus and decisions, her fears and what it feels like to have wings. This singer shares all. Click the player above or click the green button to see more detail and listen now! Download Annie Sellick’s music on Amazon now. 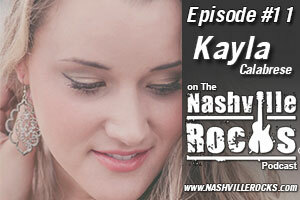 The Nashville Rocks Podcast Episode 6 with Alyssa Jacey. Alyssa is one of the hardest working performing artists I have met that is still an independent. We discuss in depth how she does so well what she does. Booking gigs, finding venues and promoters, marketing and branding herself is key in what she does and how she teaches other artists as a mentor. She sounds like a combination of Leann Rhimes and Tori Amos and many other artists in between and I think you will like her. You can download her music on Amazon here.